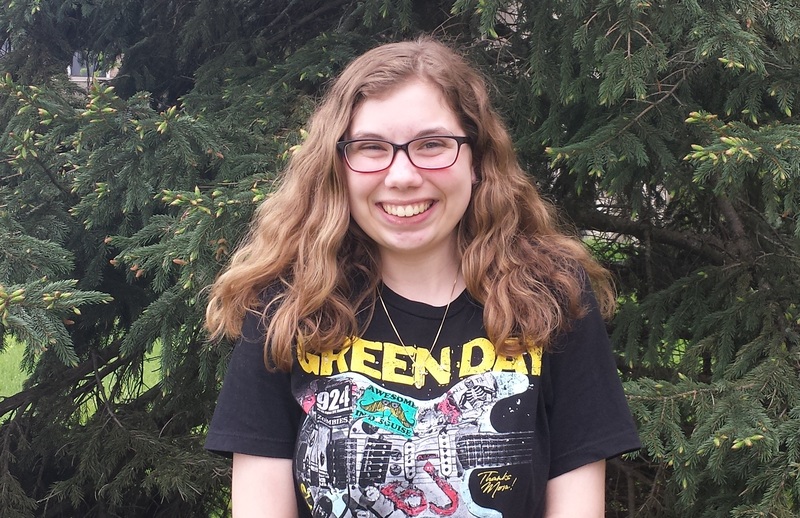 Jessica Steger, East junior, will serve as The Current‘s Editor in Chief for the 2017-18 school year. She replaces graduating senior Hannah Bensen. Congrats, Jessica! 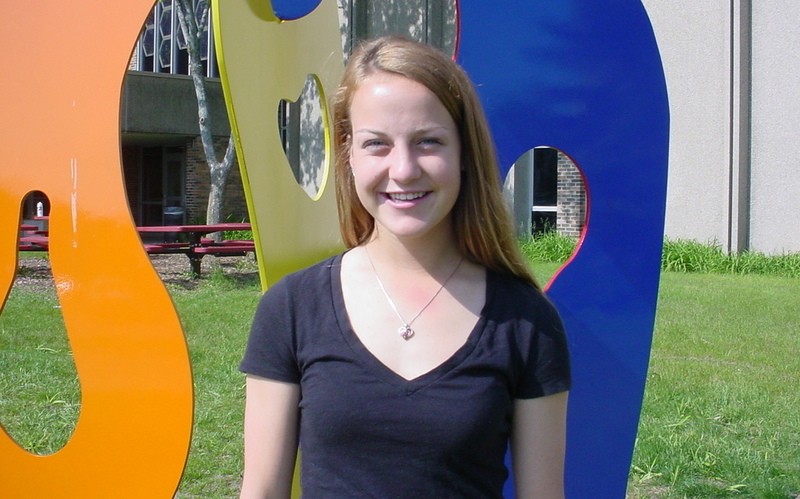 Hannah Bensen, East junior, will serve as The Current‘s Editor in Chief for the 2016-17 school year. She replaces graduating senior Lauren Sorensen. Congrats, Hannah! 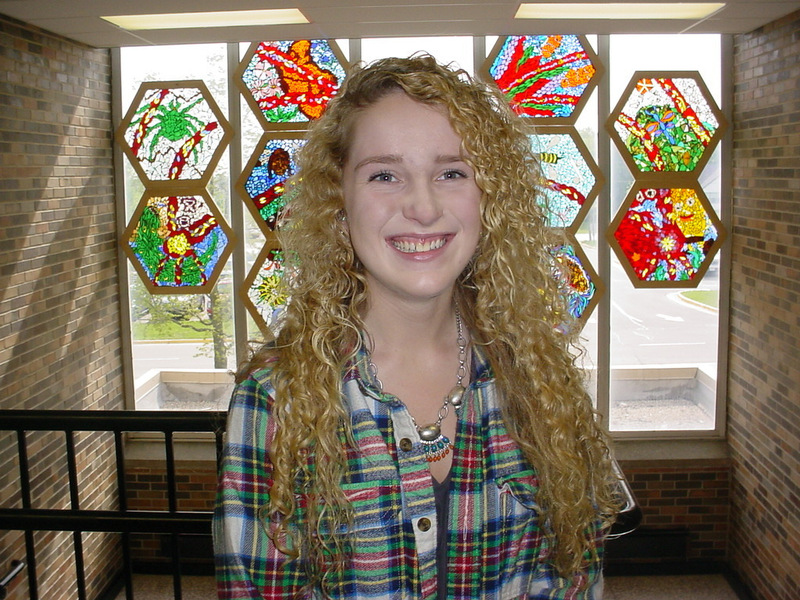 Lauren Sorensen, East junior, will serve as The Current‘s Editor in Chief for the 2015-16 school year. She replaces graduating senior Alex Kopish. Congrats, Lauren!